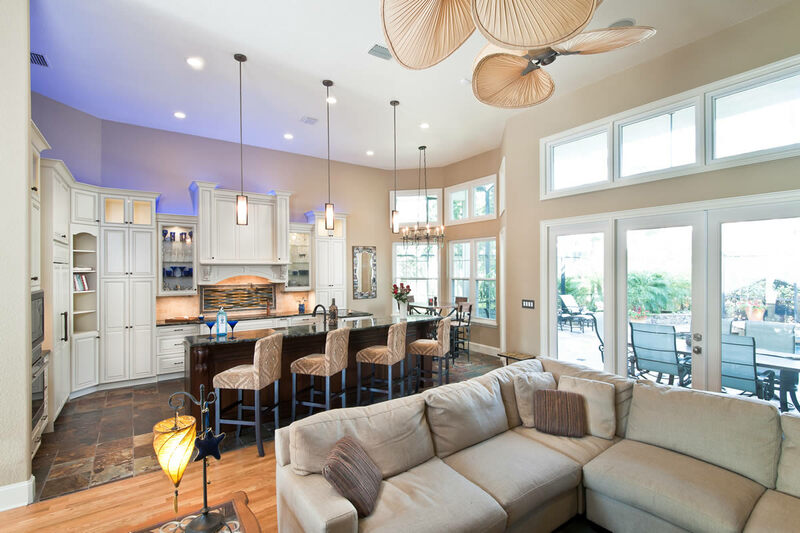 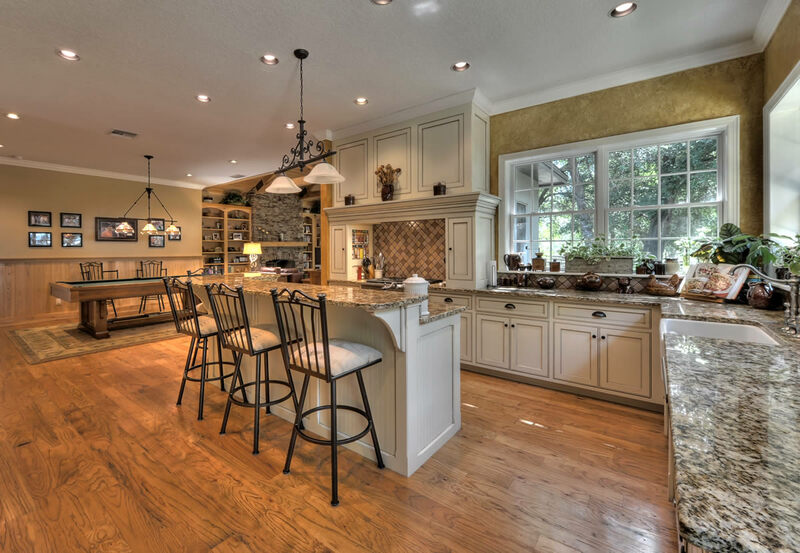 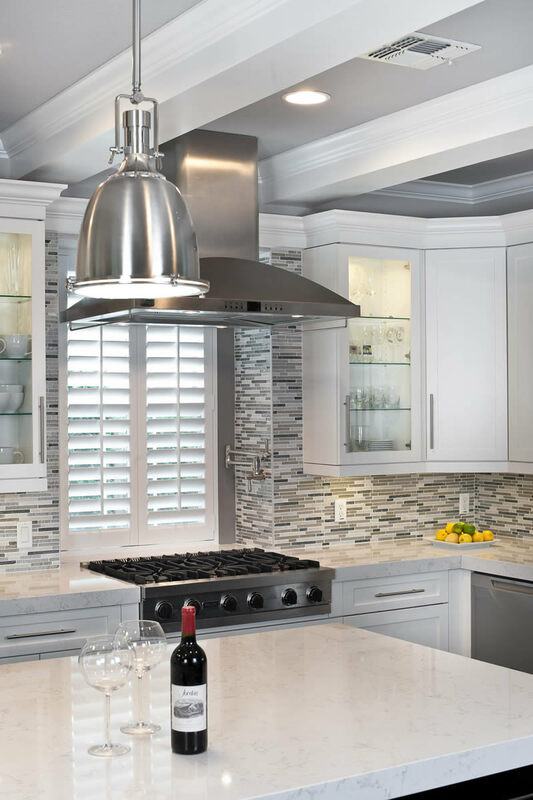 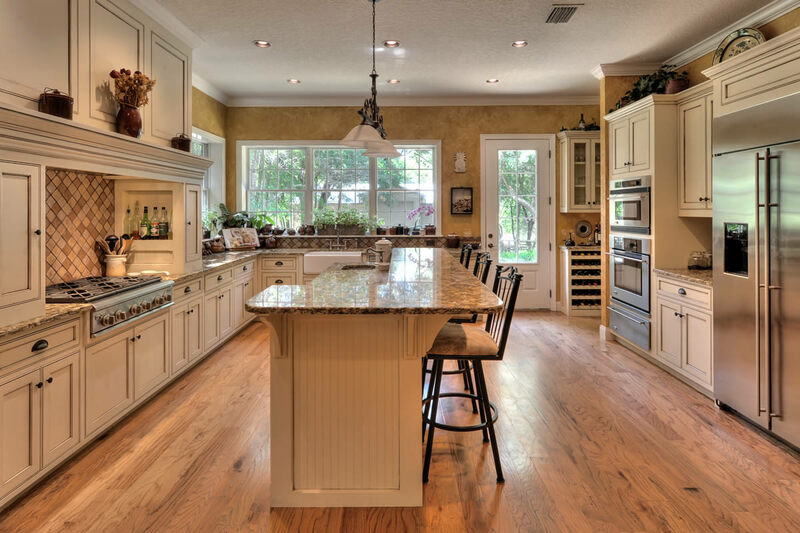 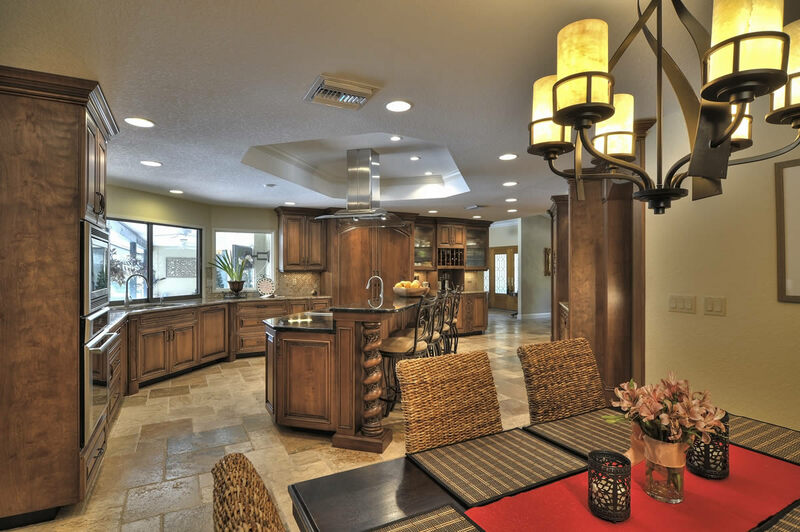 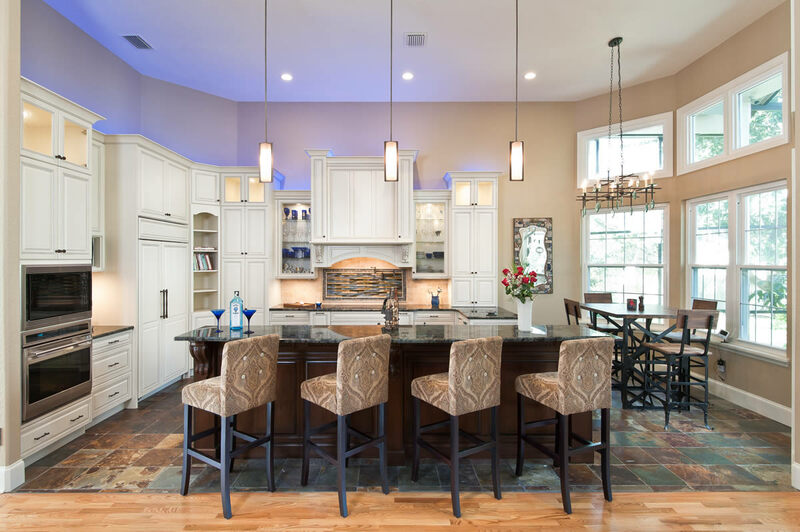 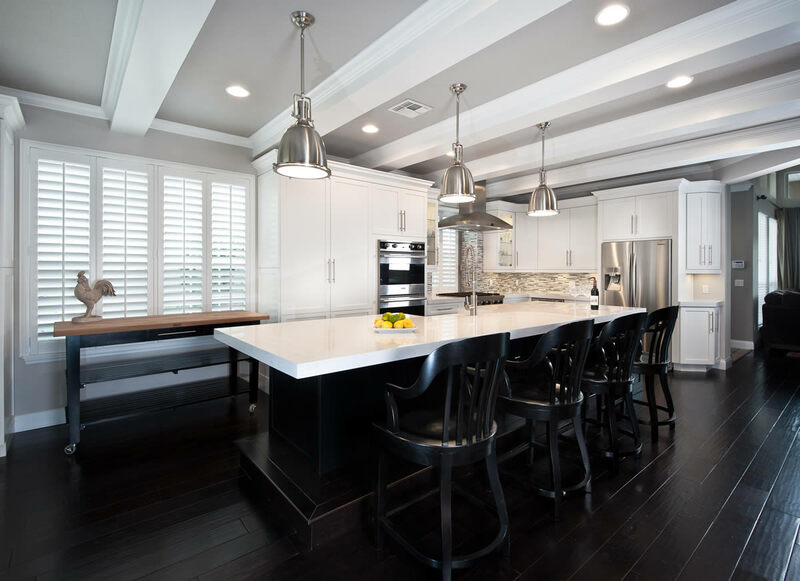 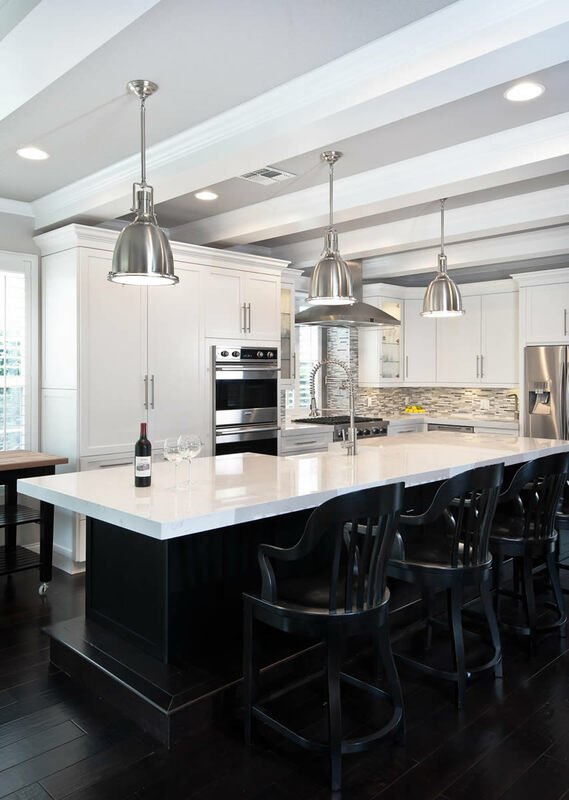 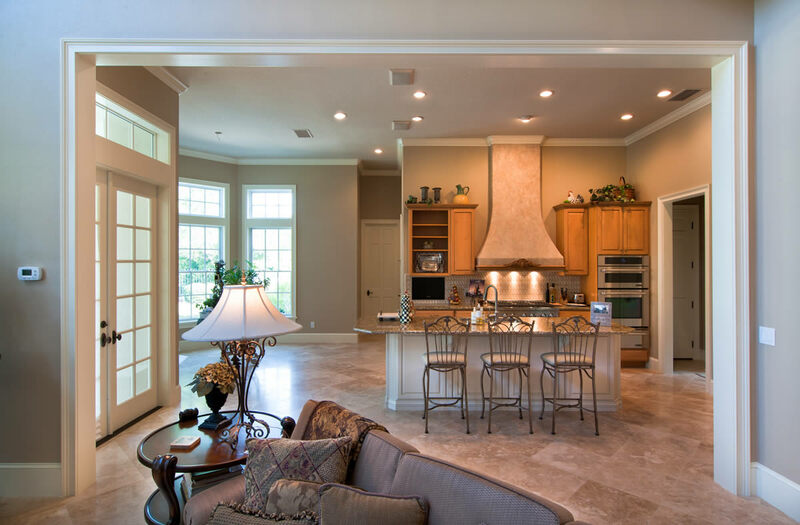 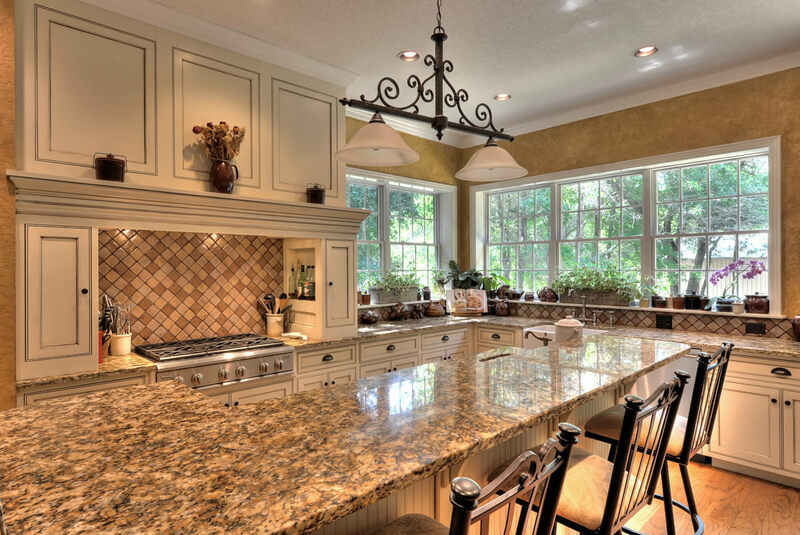 Kitchen remodels have consistently ranked among the highest value vs. cost projects according to remodeling surveys. 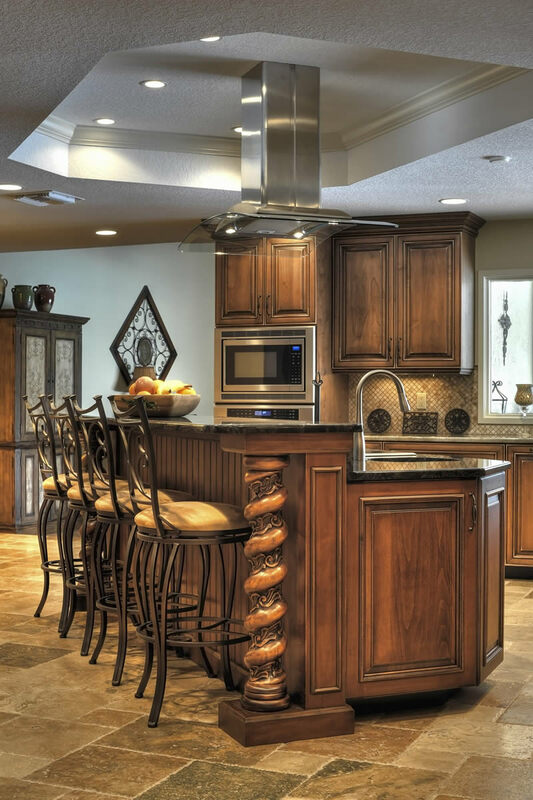 Most new kitchen appliances are quieter, more energy efficient and qualify for energy tax credits. 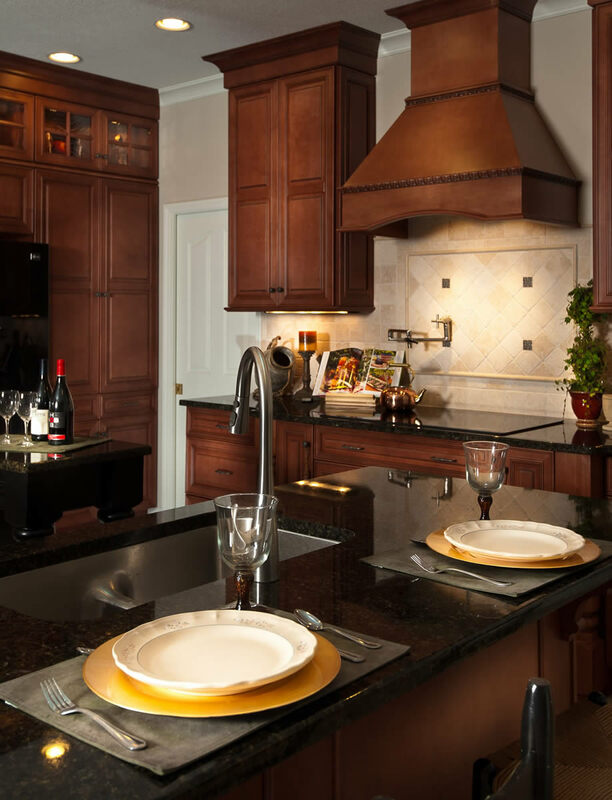 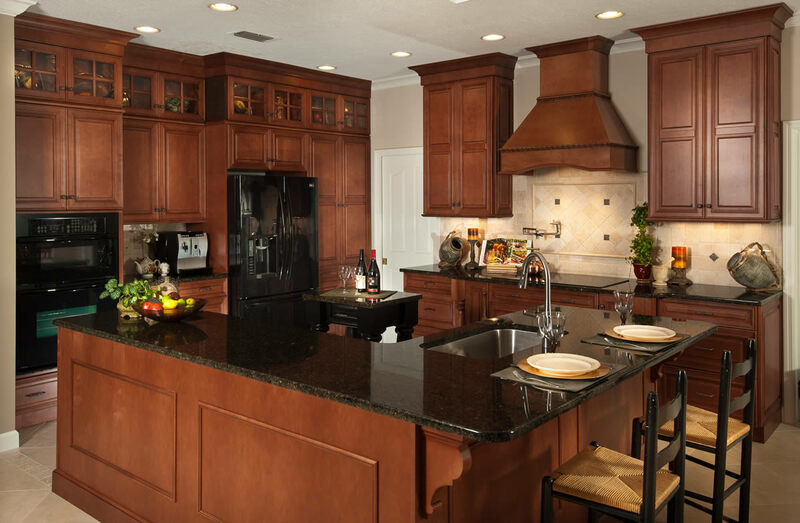 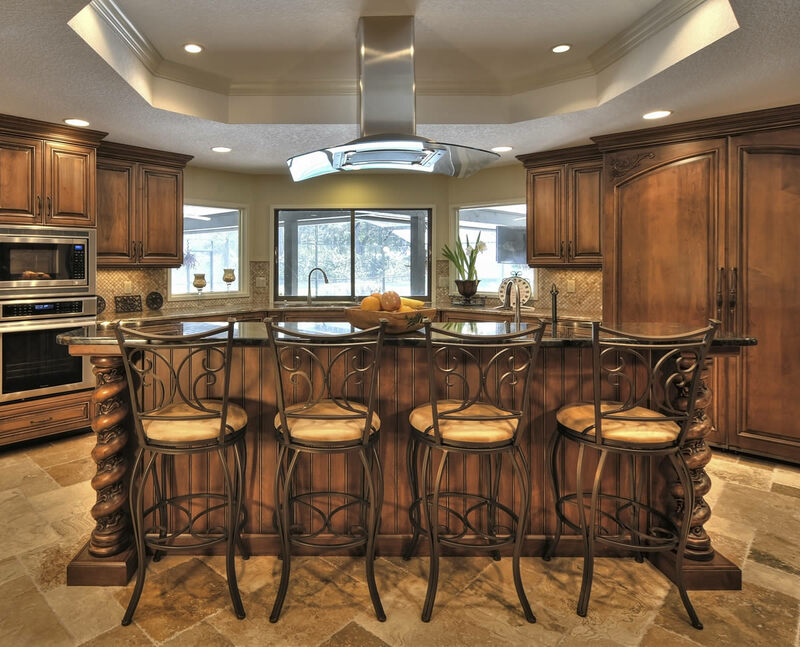 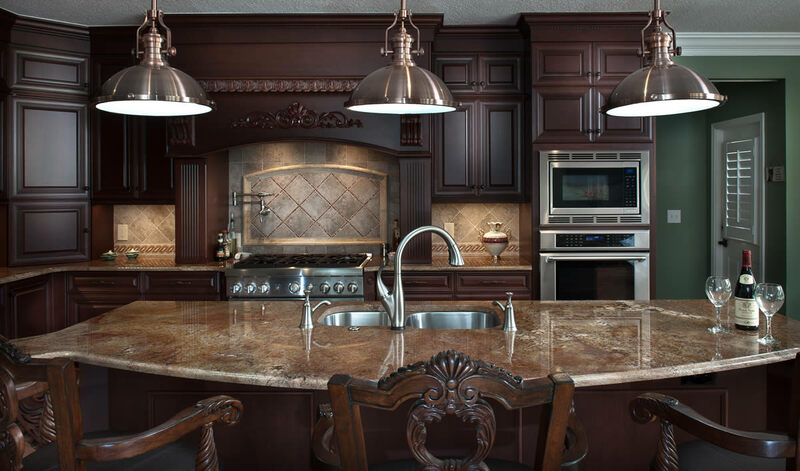 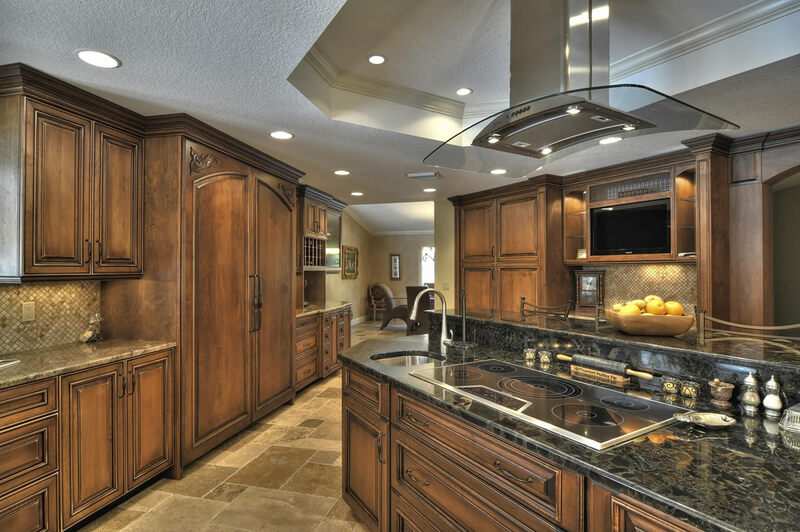 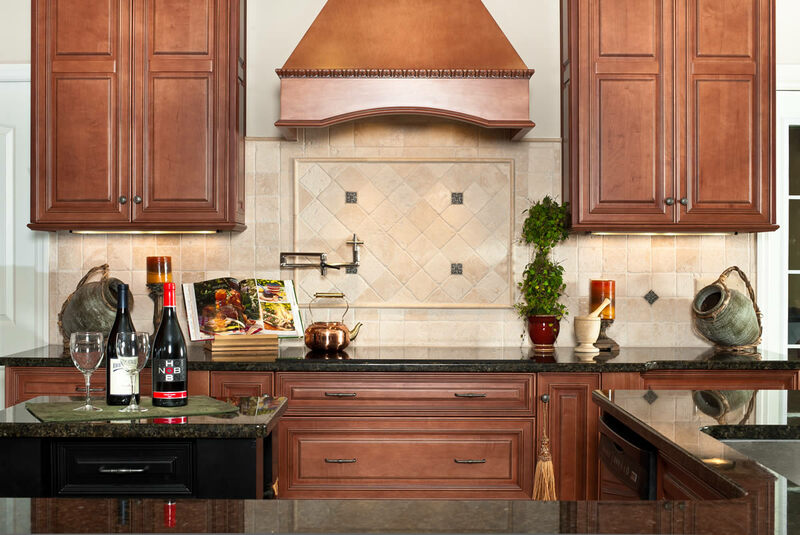 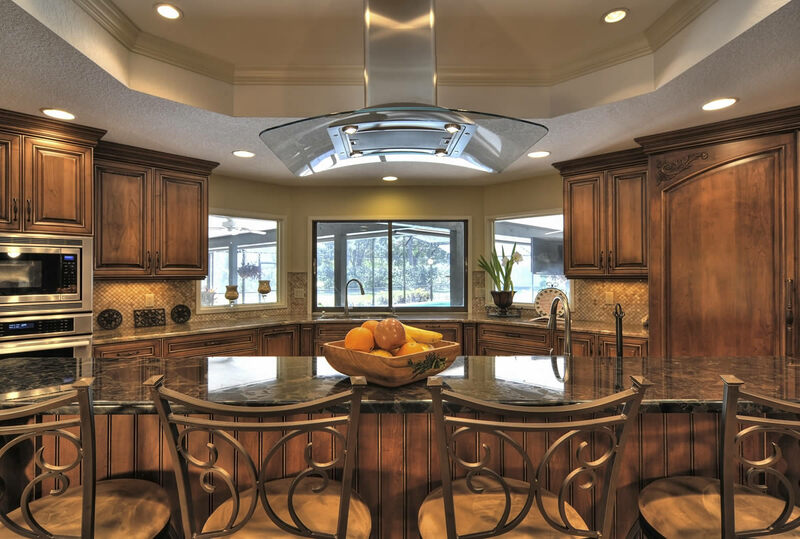 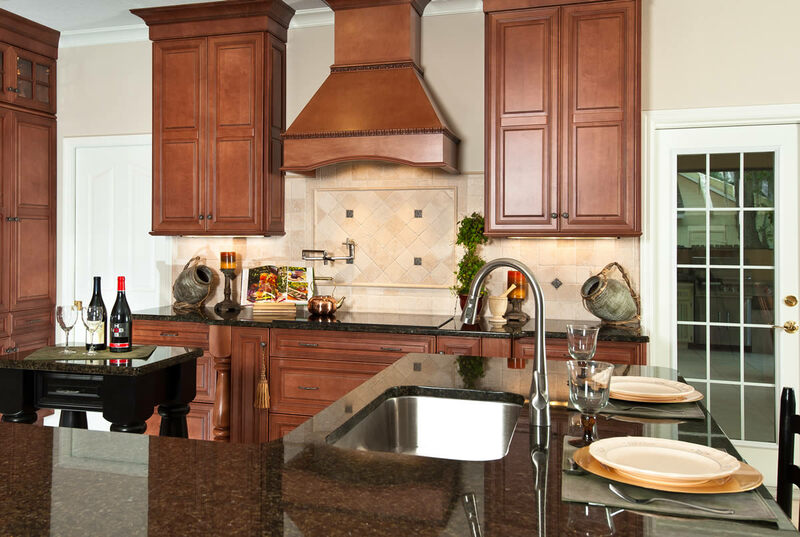 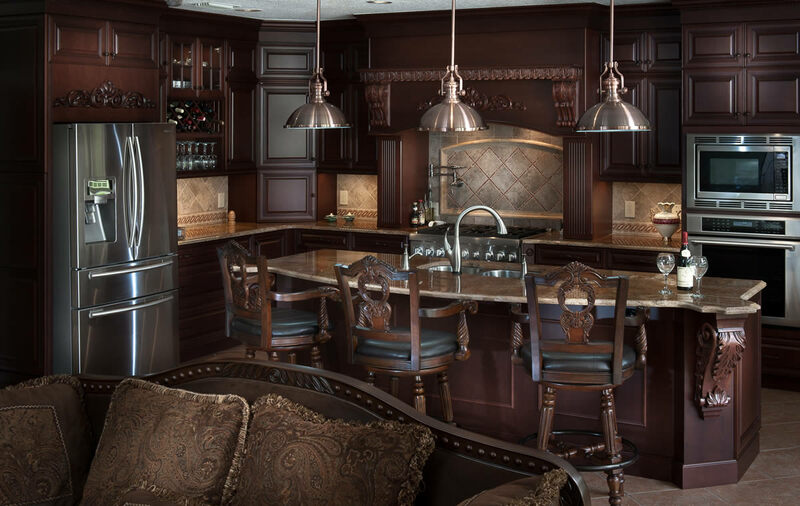 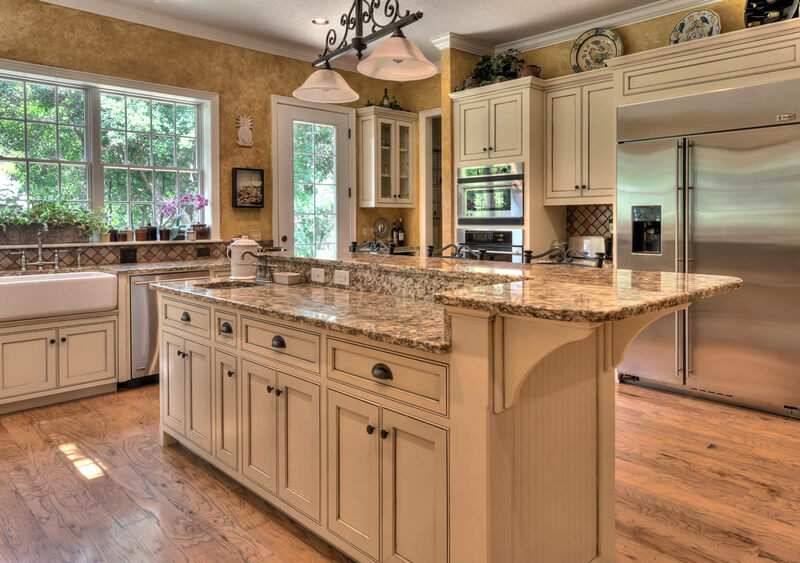 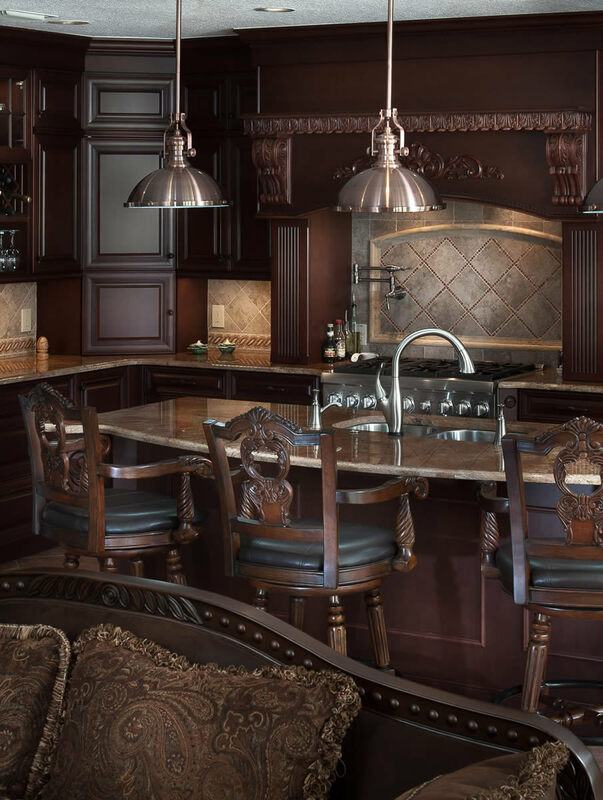 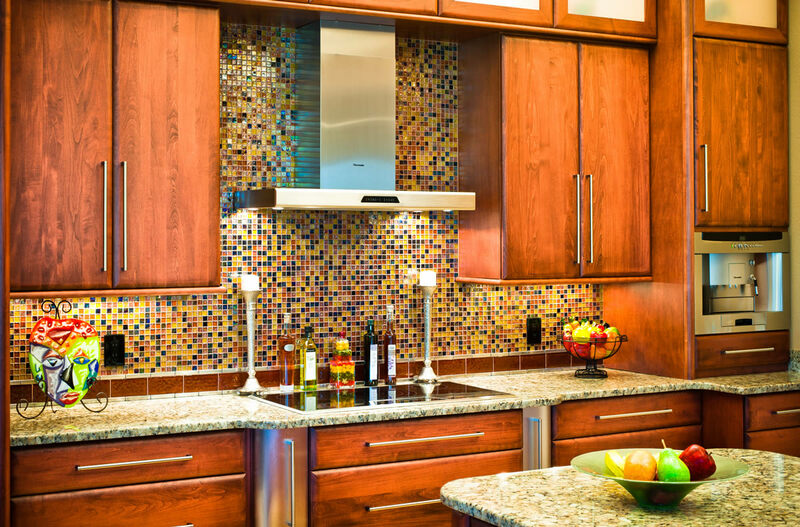 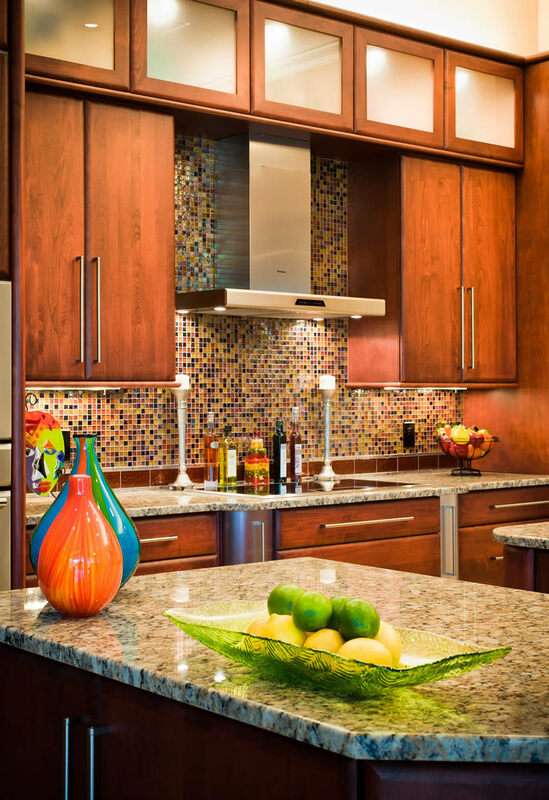 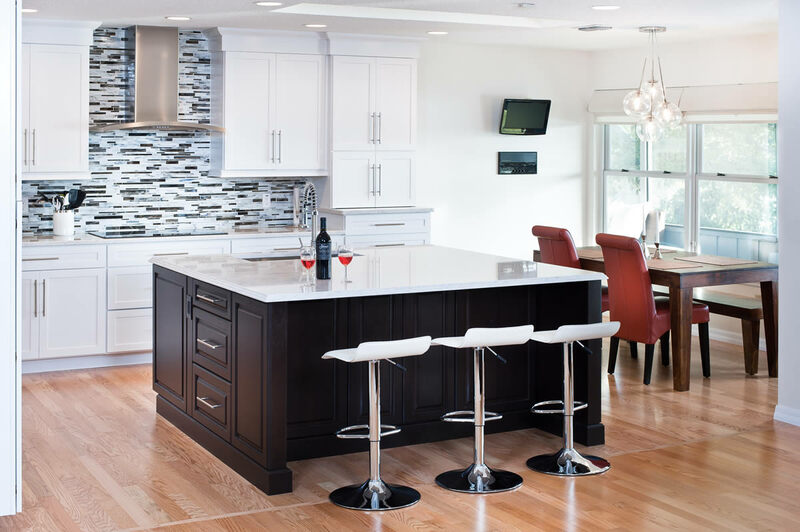 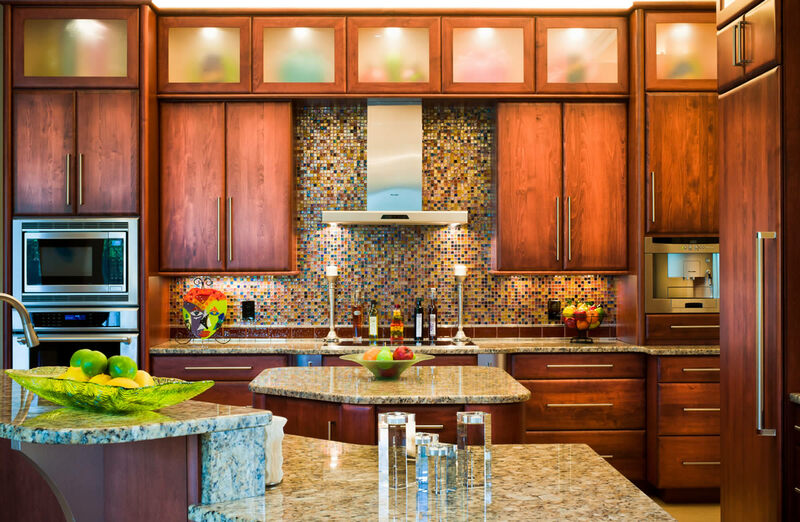 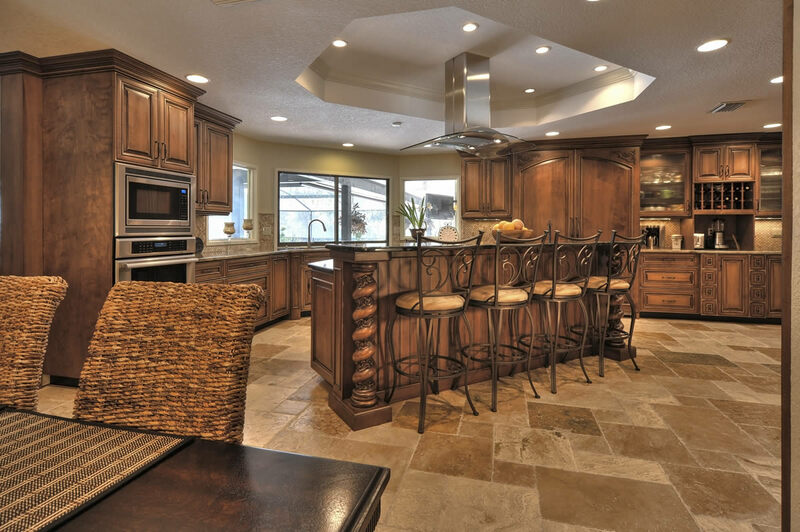 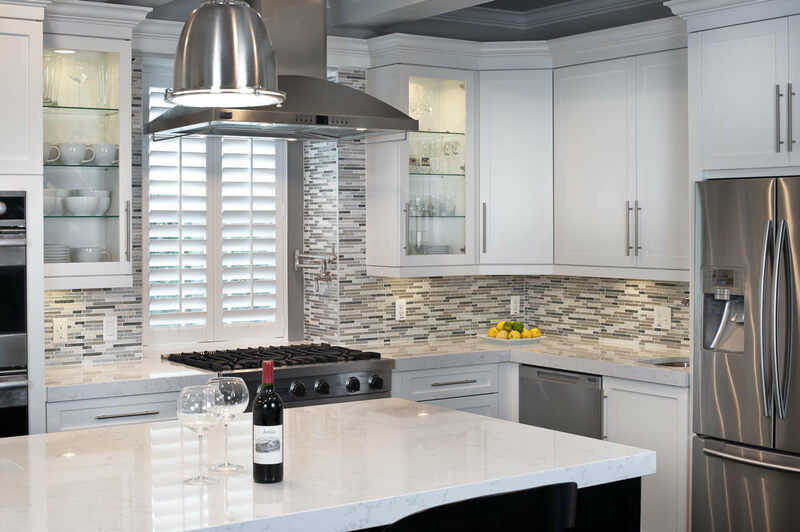 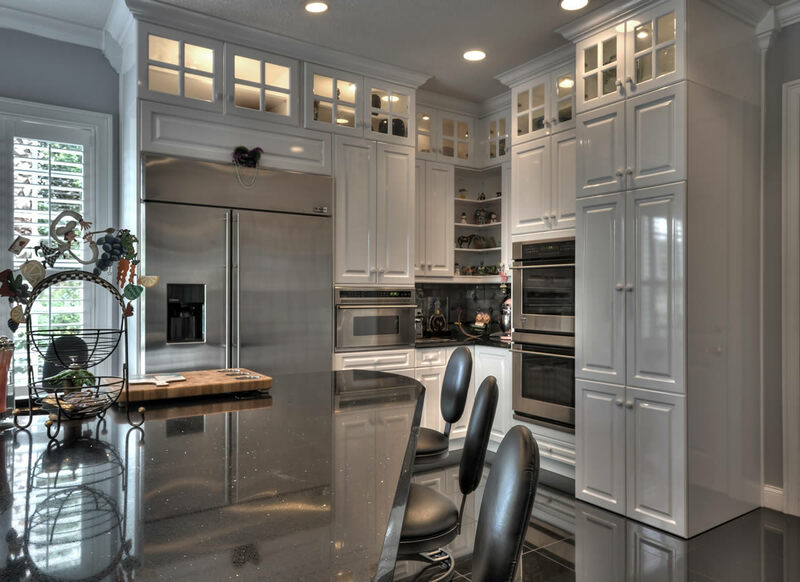 There is a greater variety of cabinet and counter top selection available than ever before. 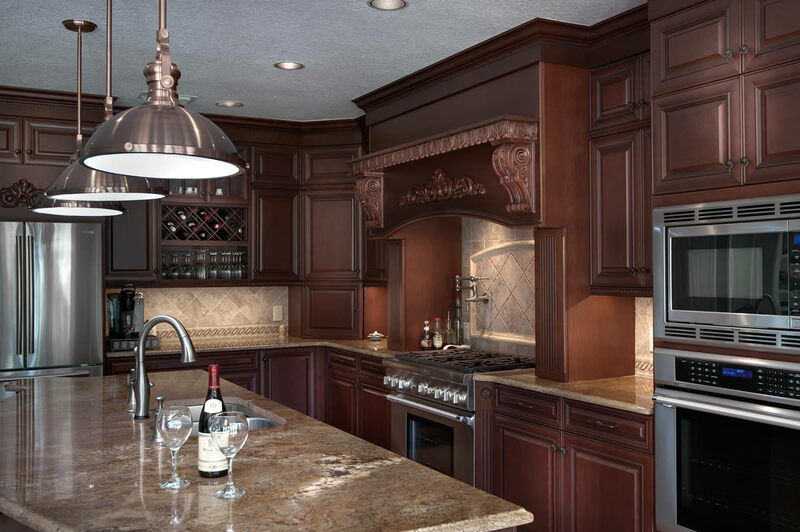 Kitchen cabinet layout and design is the first and most important part of the kitchen remodeling process. 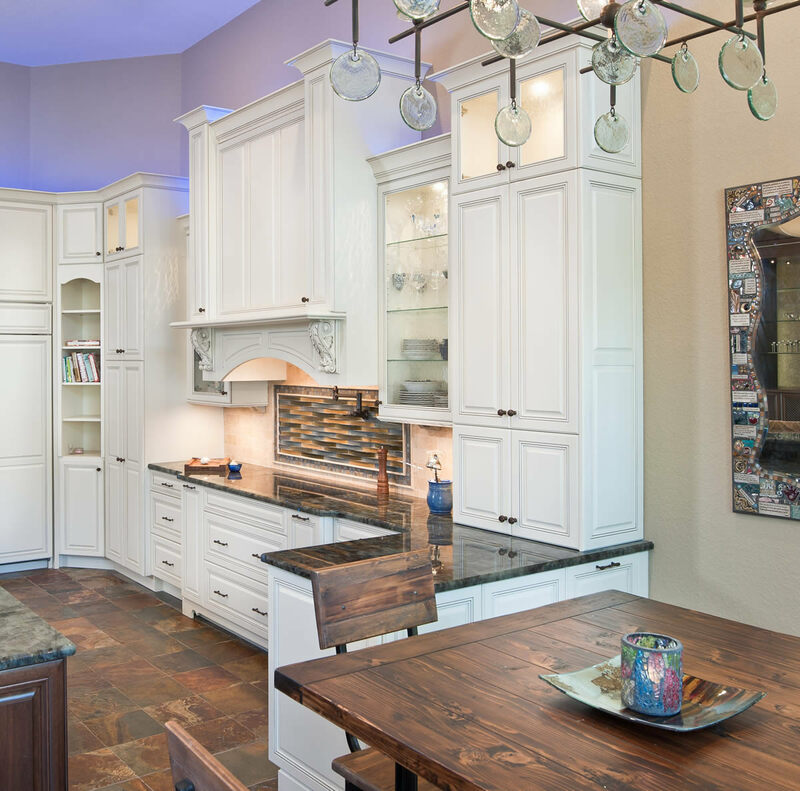 Kitchen design magazines and model centers provide great ideas, and some customers have a talent to develop their own kitchen layouts. 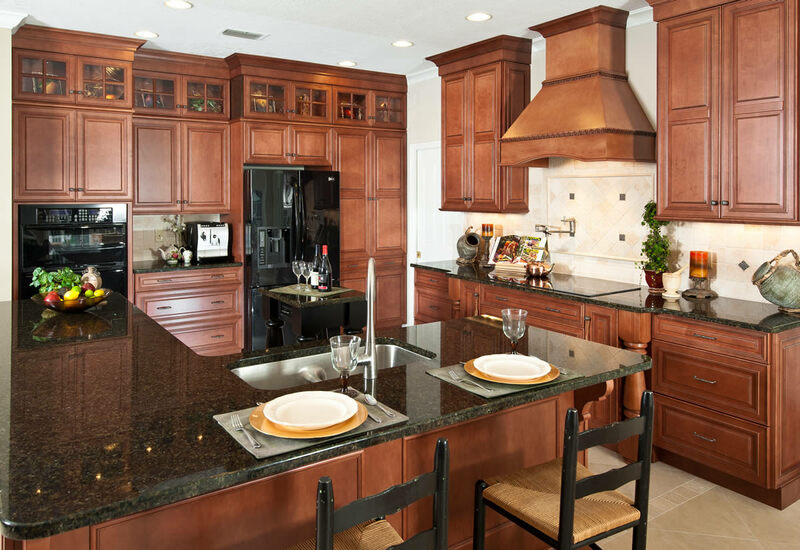 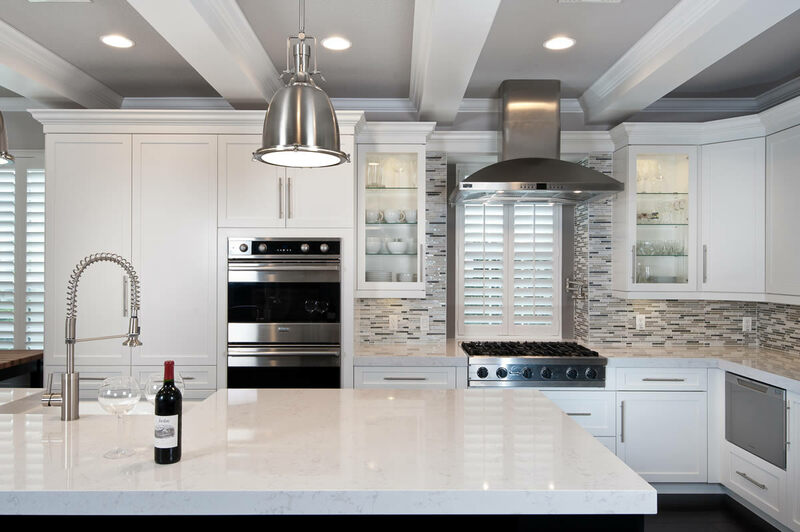 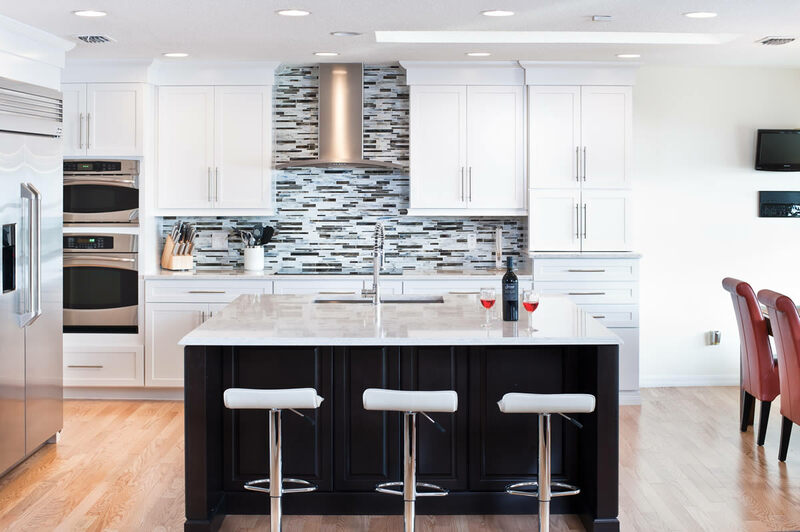 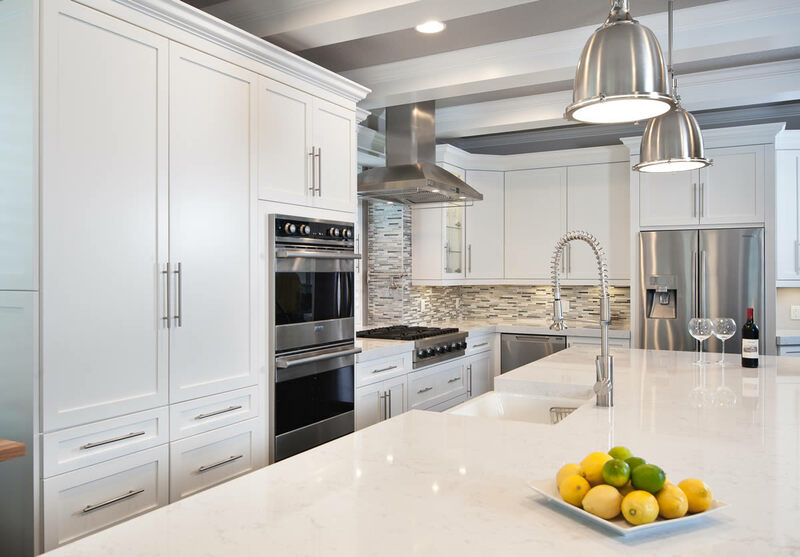 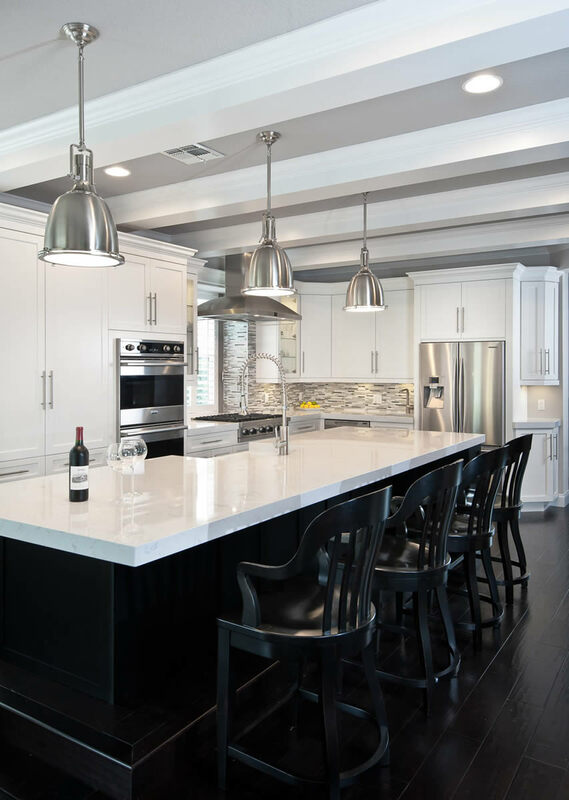 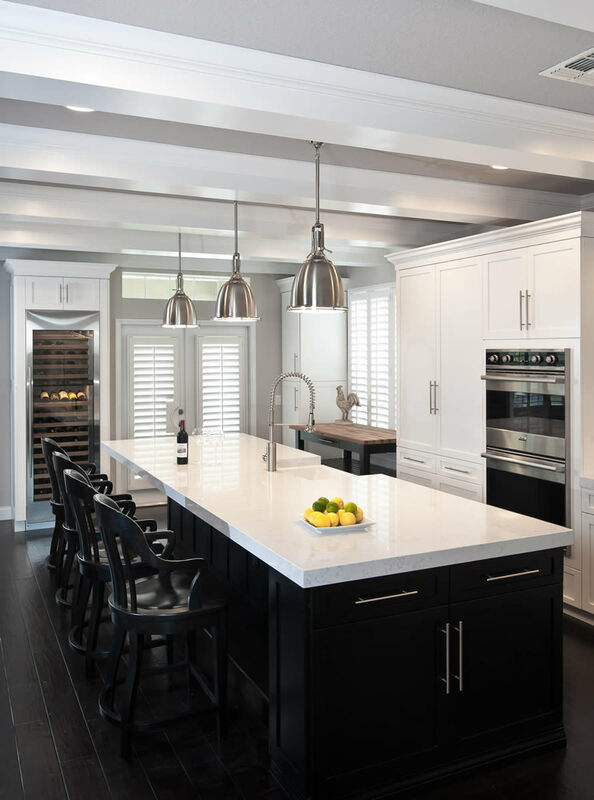 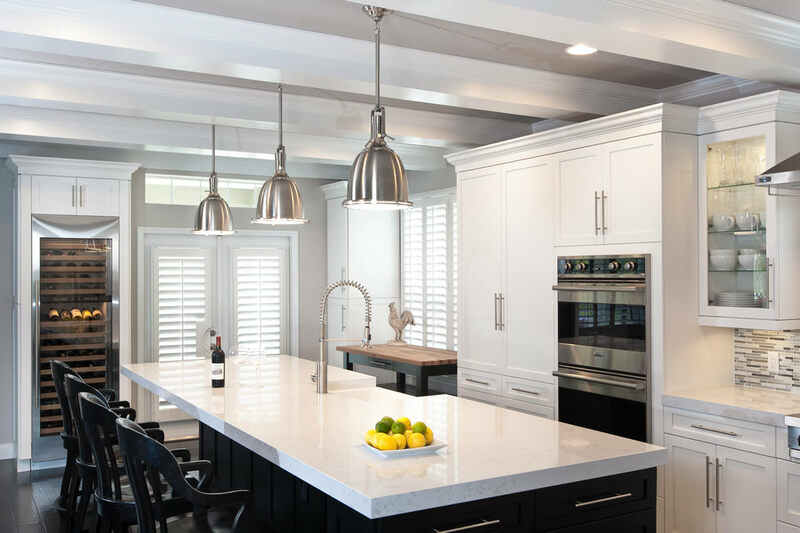 We believe the kitchen design professionals provide the best resource in developing a kitchen plan which meets the function of the space and incorporates the latest in kitchen style and products. 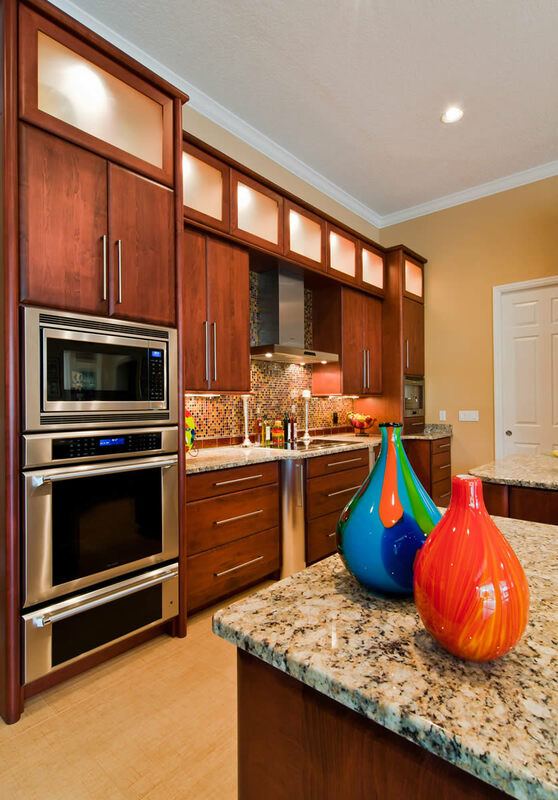 Cabinets can be custom made or manufactured. 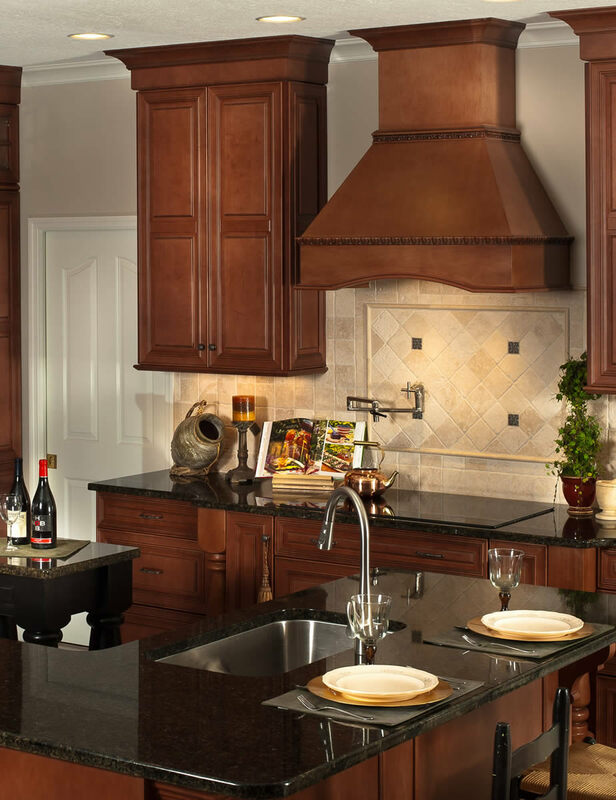 Most cabinet manufacturers have products available in different price grades depending upon the budget. 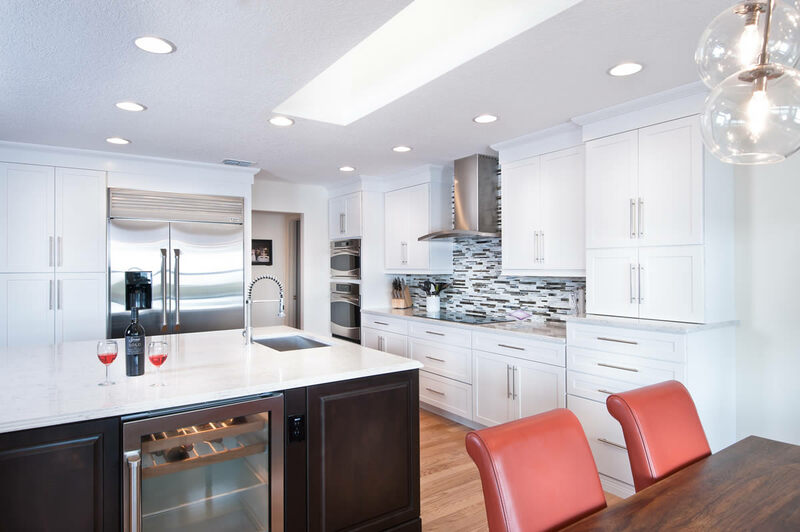 Specifics that can affect price are all plywood boxes vs. composition wood, glazed finishes over stains, self closing drawer slides, hinge types, plus a large selection of rollout and accessories. 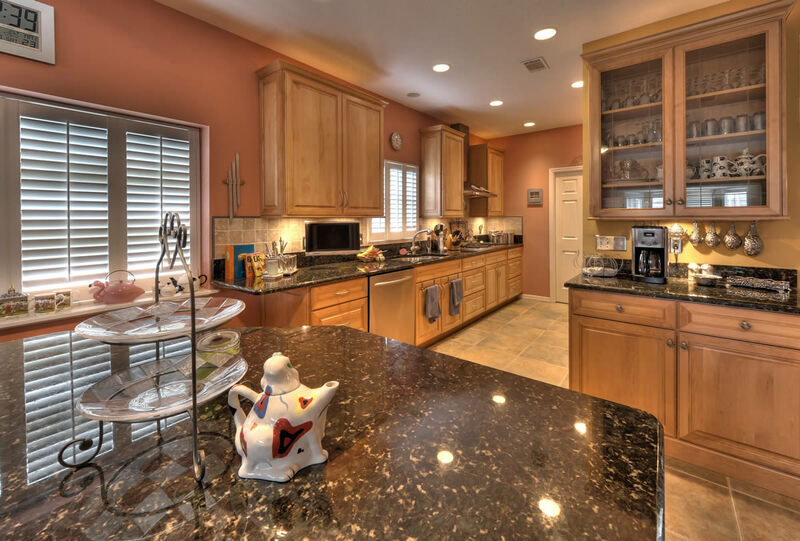 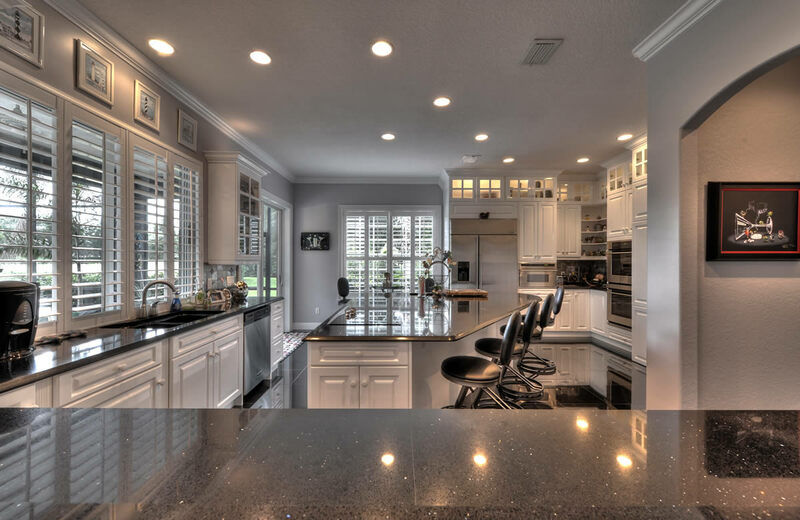 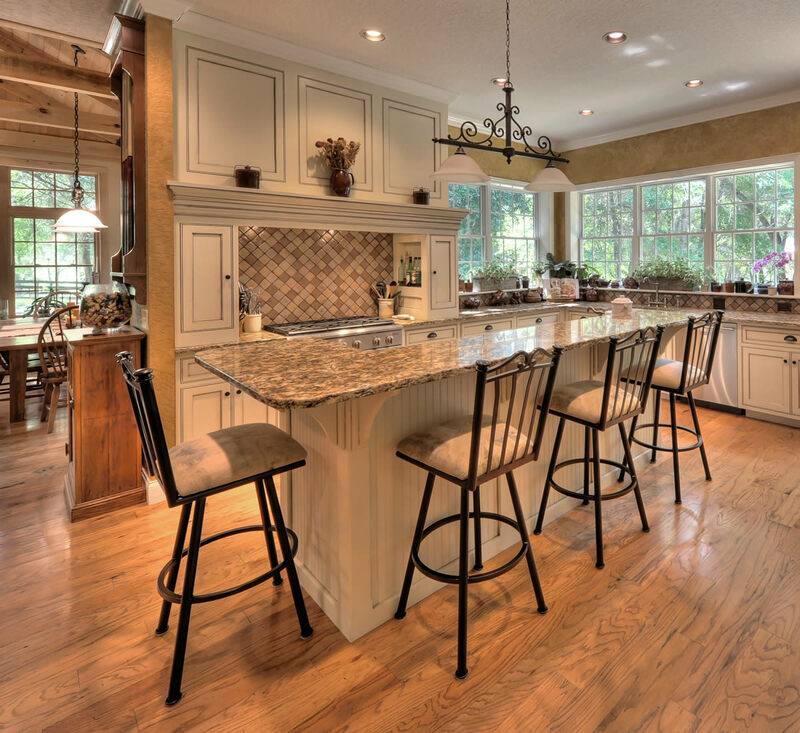 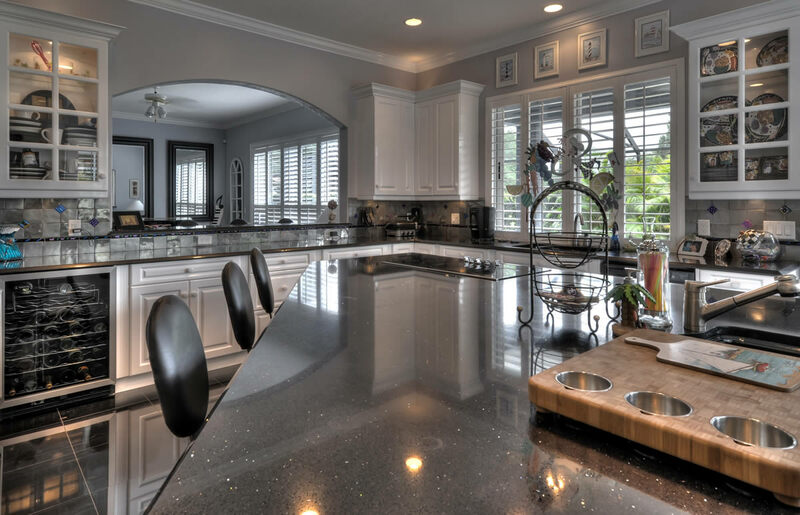 Counter tops on the majority of kitchens we build today are granite. 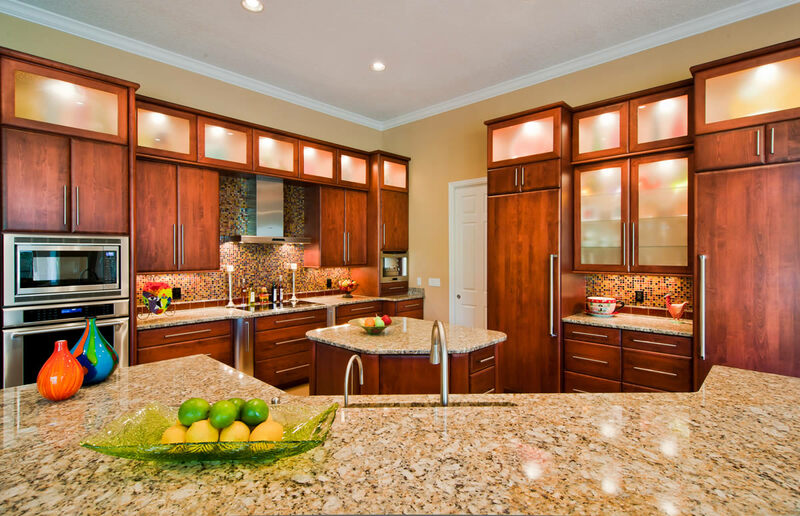 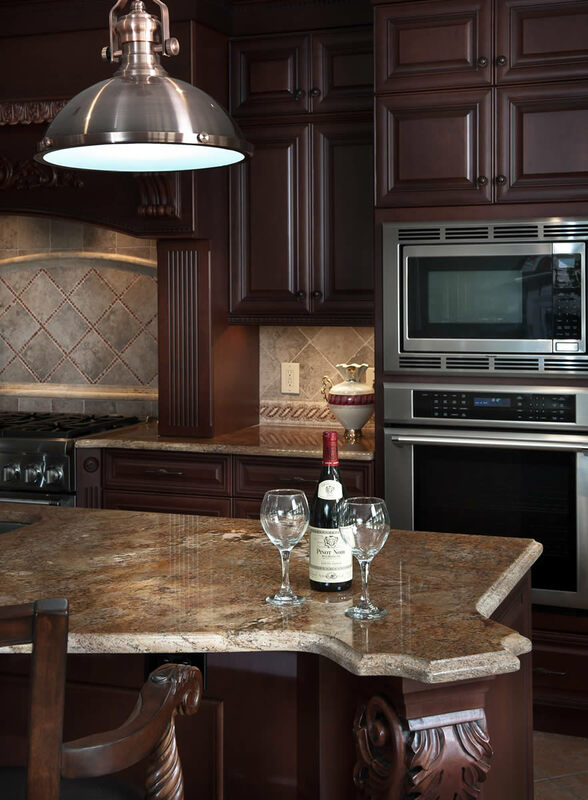 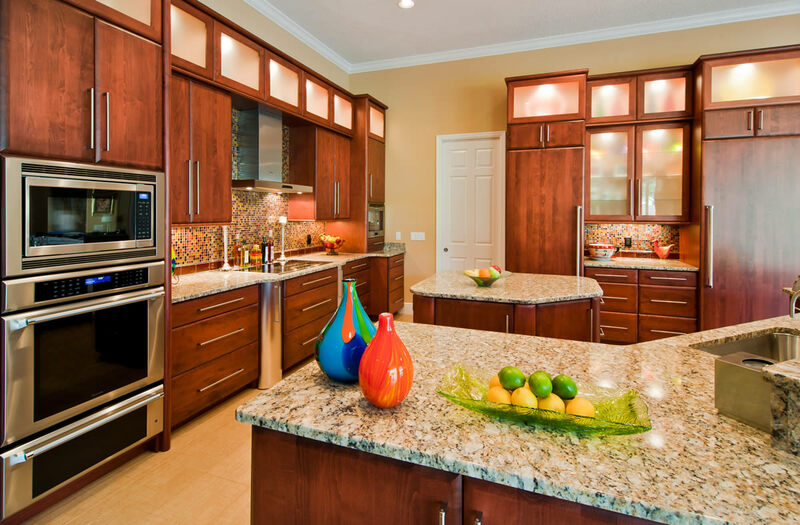 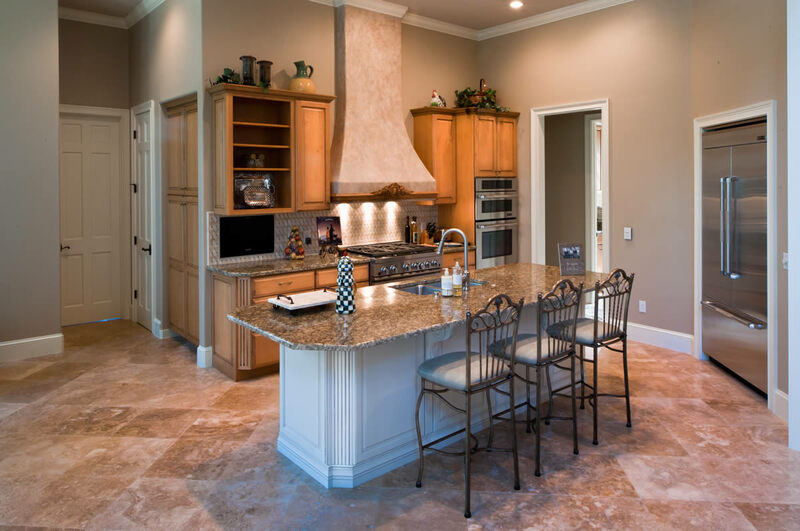 Here are some important things to look for with granite and natural stone surfaces. 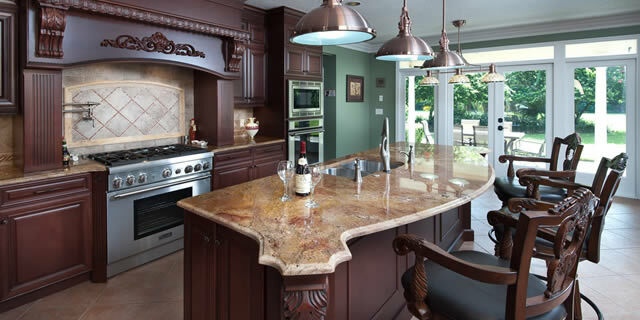 A similar color stone may be called different names by different suppliers. 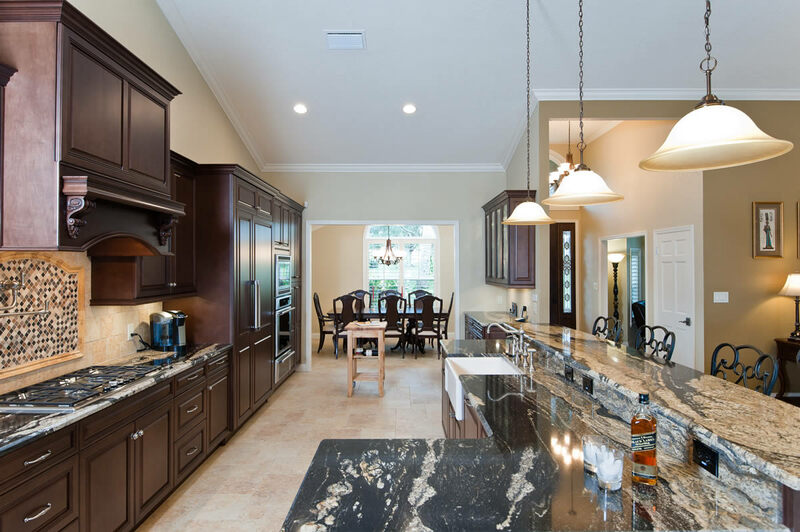 It is very important to view the actual granite slabs, not just a sample piece, as all natural stone can vary in color and appearance. 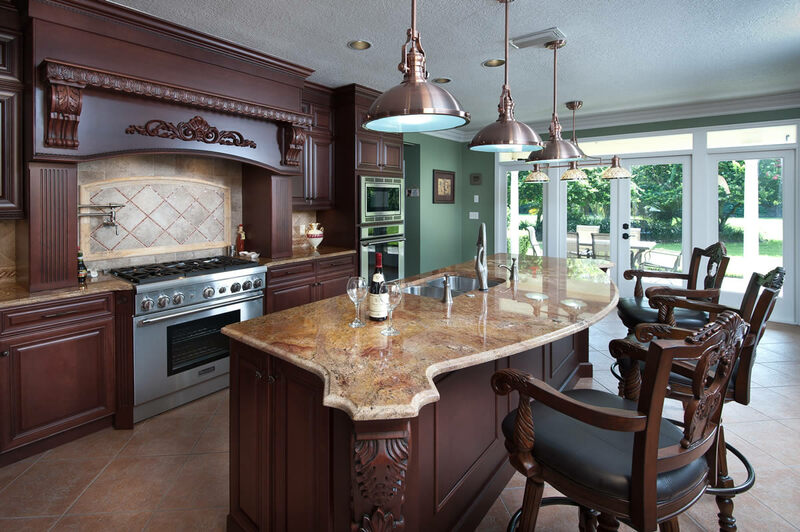 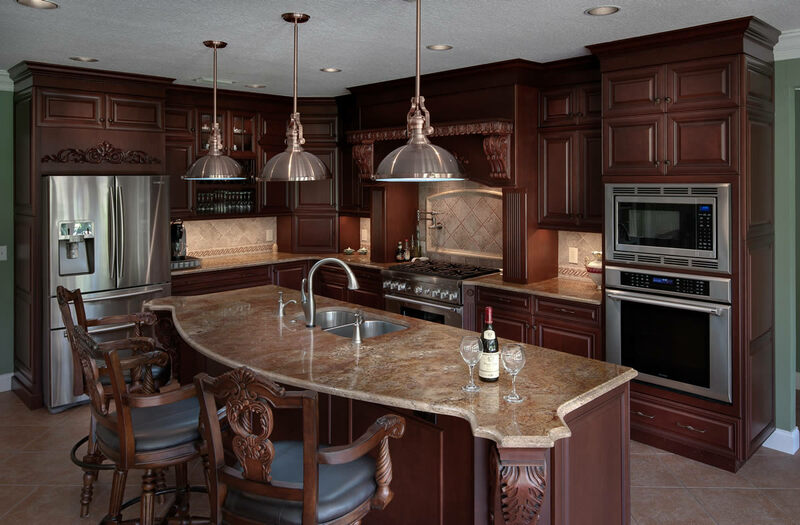 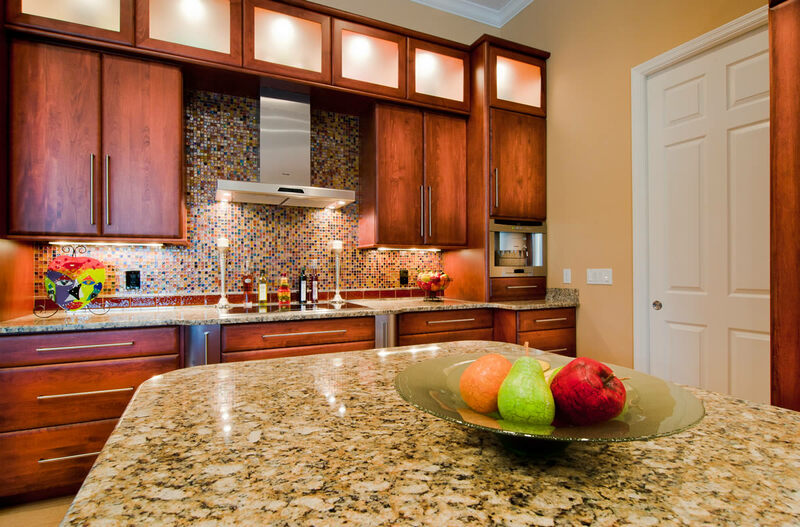 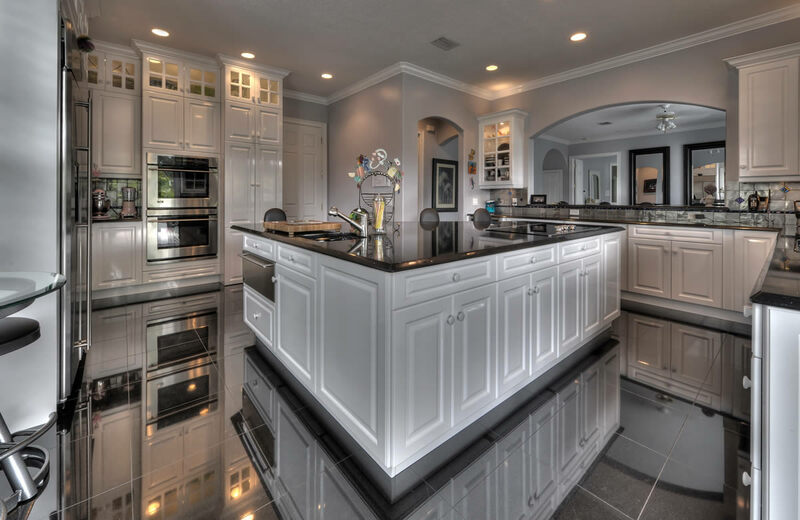 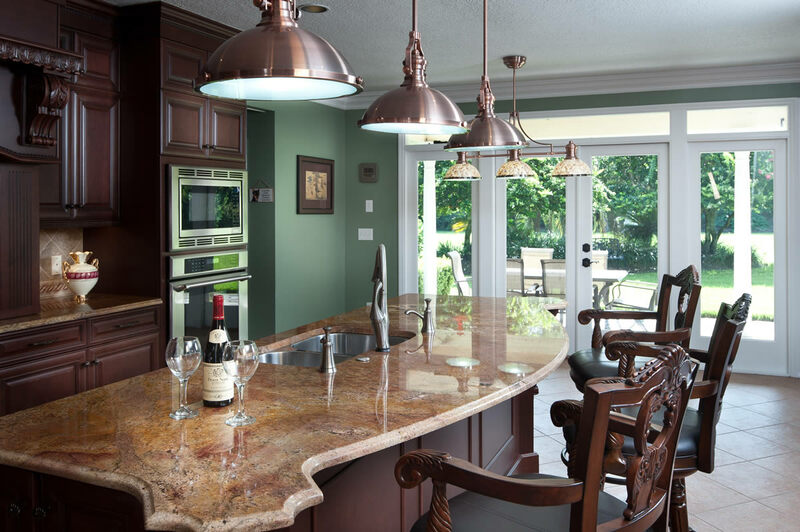 The majority of the cost of granite counter tops is in the fabrication and installation. 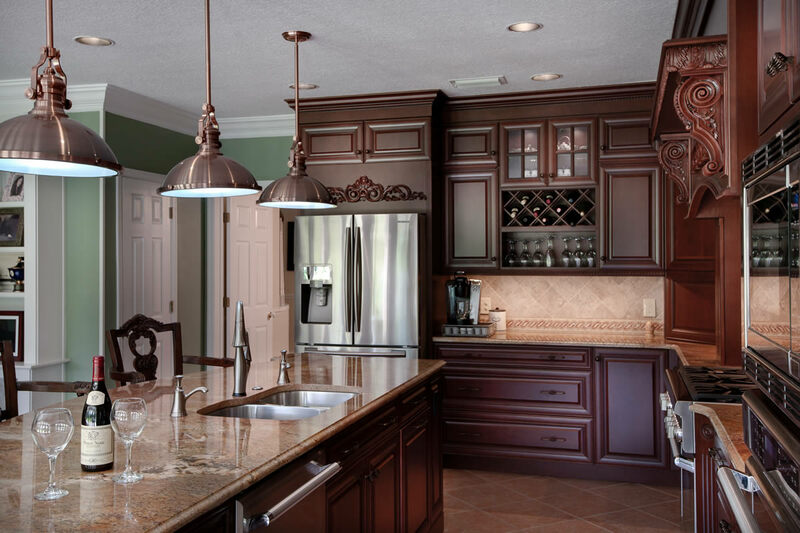 We are very selective of who does this work for us, knowing the quality of their workmanship. 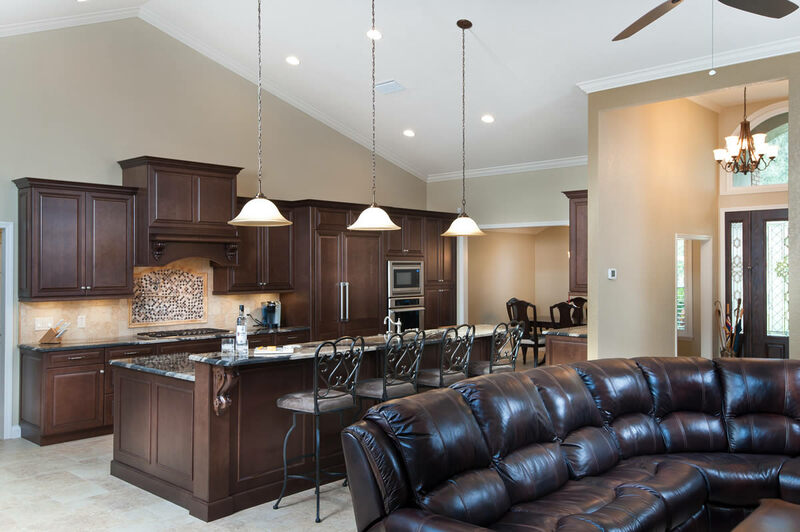 At Art Harding Construction, we want to make sure that potential clients who are interested in our services are properly informed. 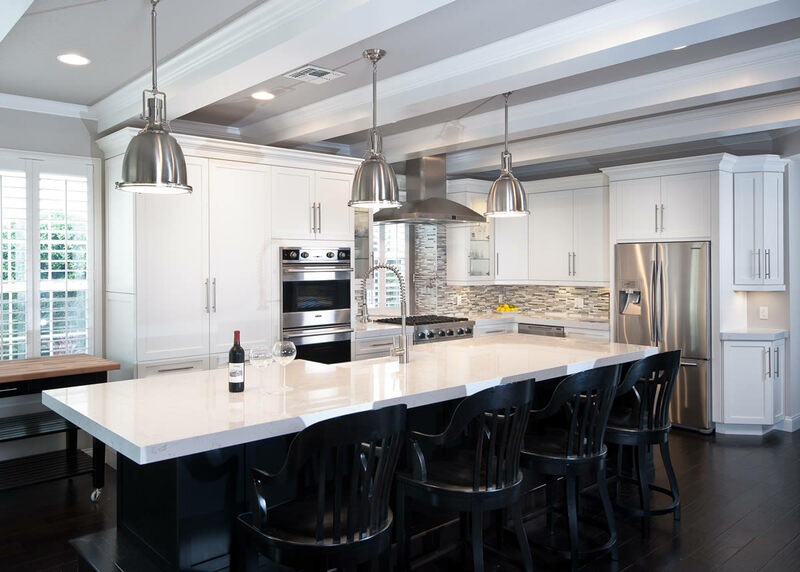 Avoid time-consuming and costly mistakes by getting the facts about choosing the right contractor.